Don’t See Your City Listed? Don’t Worry! Select other Wisconsin Cities from the List Below or CALL NOW to Find an Emergency Dentist Near You!! Welcome to our page on Wisconsin! If you are like most people with a dental emergency then you are probably desperate to find a clinic that is close by that you can visit to take care of your problem. There is only one obstacle, it isn’t really that easy to locate a true “urgent” care dentist. Allow us to explain what we consider to be an emergency dentist. An emergency dentist will usually be open 24 hours a day. However, if they aren’t then they at least have late night appointments available. You will also find that urgent care dentists will be open on Saturdays and Sundays. Weekend care is really important because a problem can occur when you least expect it to. Finally, you will notice that emergency dentists have hotlines you can call to tell you exactly what you need to do to take care of your oral health. So, if you can’t already tell we put this page together to specialize in helping you locate a quality dentist that is close to your current location. However, you will also find that we talk about all kinds of interesting things like where your state ranks on the national level in oral health and what you need to do to save money during your dental visit. We would like to start by talking a little bit about your state. Knowing about your states overall oral health is important for a few reasons. First off, you can get a gauge of how responsible people are in your state. Secondly, it will usually tell you how strong the dental care system there is. While we certainly agree that an individual’s oral health is based on how seriously that they personally take it we also think that a dentist can set people on the right path to taking care of their teeth. A strong oral health system therefore can be shaped by the dentists within that state. So, where does Wisconsin rank? Actually they rank quite highly. They eclipse the national average in all three of the major categories that we looked at. We consider this to be very good and you should be proud that you live in Wisconsin. Here are the statistics we viewed courtesy of StateHealthFacts.org. Today we are just really going to focus on one way to save money at the dentist. Obviously, since you are in an emergency situation already the #1 way in which you can save money is already down the drain (dental crisis prevention.) So, right now our only advice to you is to get dental insurance if you don’t already have it. If you live in Wisconsin you have 19 dental insurance plans to choose from. The plans range from anywhere between $11.29 per month to $45.16 per month. The average plan in Wisconsin is going to cost you $29.62 per month. If you are in an emergency situation then we can help you find a dentist. Not only that but we will help you find the closest dentist to your current location. All we are asking of you is one simple thing, know what city you are currently in. Once you know your city we will provide you with the results of the most relevant dentists in your area. 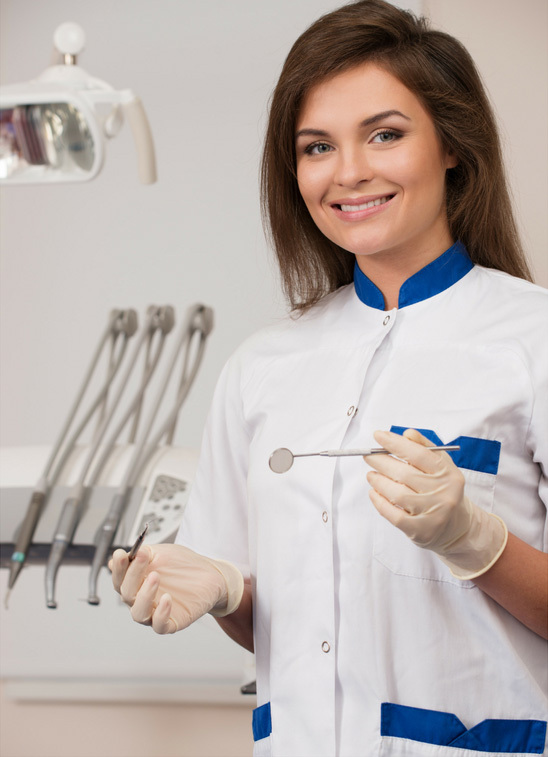 If you need a refresher we outlined above what we consider to be a “true” emergency dentist. Good luck locating a dentist! 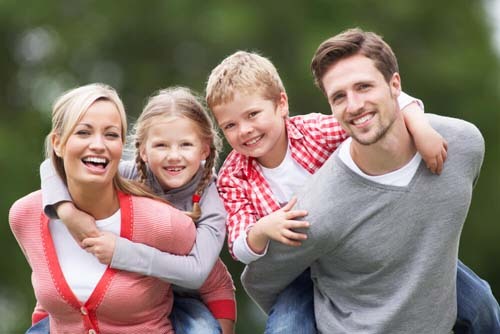 Wisconsin Immediate Care Emergency Dentists - Click to Call Now!